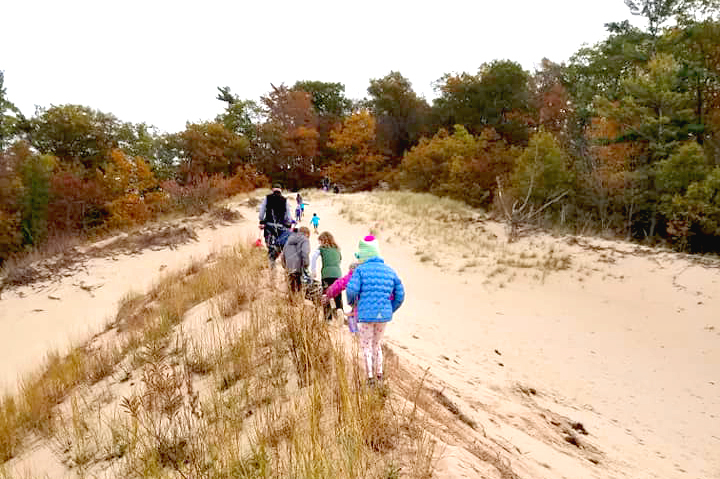 Field School will provide immersive outdoor learning environments along with student-centered teaching practices that will foster students’ mastery of core subjects while encouraging curiosity, leadership, stewardship, community and adventure. Students attending Field School will develop a connection to the natural world, a strong growth mindset, the capacities to understand and solve complex problems, and the skills to communicate with the world. Please complete this form if you would like your student to be considered for Field School for the 2019-2020 school year. Enrollment options are available in the following grades: Kindergarten, First Grade, and Fourth Grade. If more families show interest than spots available, a random lottery will be applied and a wait list created. Notification of enrollment status will be shared by May 3, 2019. A separate form must be completed for each student applying for a spot. At Northview, we believe children are inspired by nature. This past year, Field School operated one multiage Kindergarten/1st grade class of 22 students and one multiage 2nd/3rd grade class of 24 students. Our program was located in the portable classrooms at East Oakview and our teachers were Jenna Rykse (K/1st) and Matt Fenech (2nd/3rd). We are thrilled to announce that we are growing next year! For the 2019-2020 school year, Field School will add an additional K/1 classroom and a 4th grade classroom. Our teachers are yet TBD, but our new classes will be housed at West Oakview! West Oakview has an amazing outdoor space and a fantastic staff. Like this year, Field School will continue to be supported by Rich Youngberg – Director of Community Education and Outdoor Experiences & Liz Cotter- Interim Deputy Superintendent. Field School provides an immersive outdoor learning environment along with student-centered teaching practices. It fosters students’ mastery of all core subject knowledge while also encouraging curiosity, stewardship, community, leadership and adventure. 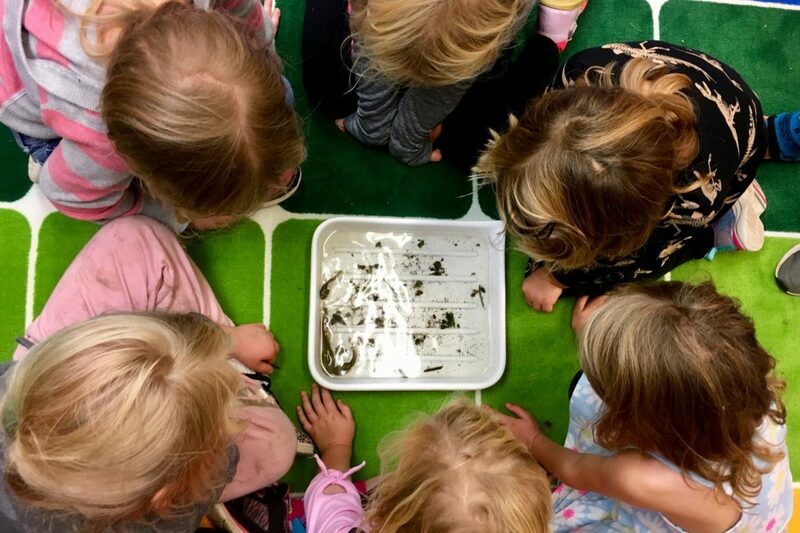 Students attending Field School develop a connection to the natural world, a strong growth mindset, the ability to understand and solve complex problems, and skills to communicate to the world in many ways. Students spend time outdoors through all seasons, and learn how the natural world is a living textbook. Nominations open on April 8th! Check back then! Field School students participated in Hour of Code this year. Hour of Code helps demystify coding by introducing students to the core concept of giving and following instructions in a sequence. It’s become a great way to introduce students of all ages to the basics of computer science and coding by starting them off with simple visual instruction sets and seeing those instructions carried out. Hour of Code strengthens their troubleshooting, problem solving, and long term thinking skills while broadening their understanding of the computer world around them. For more information on hour of code, check out the official Hour of Code website. 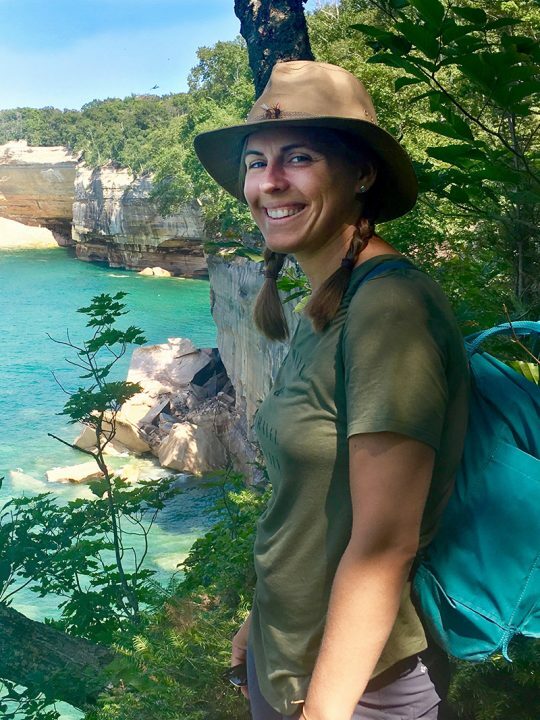 Hi, my name is Jenna Rykse and I am so excited to teach the K/1 multi-age class at Field School. Teaching in an outdoor setting has always been my dream and I know Field School will be an incredible experience for many students in Northview. As a Northview alumni, I am passionate about serving my community and helping instill the love of nature in our youngest learners. I am a 2008 graduate of Hope College, where I studied Integrated Science for Elementary Education. I also earned a Master’s of Social Work degree in 2013 from Western Michigan University. I have served in a variety of roles in my teaching career including 4th Grade Teacher, K-2 Reading Specialist, and most recently K-4 Literacy Specialist. I am excited to blend my passion for teaching kids to read, write, and think with my love of the outdoors. My personal hobbies include traveling, exploring new places, and I never stop learning. I recently spent six months backpacking through South America while participating in volunteer opportunities along the way. When given an option, I will always choose to be outside enjoying activities like hiking, kayaking, riding bikes, and exploring the world around me. Feel free to message me with any questions about Field School. I look forward to working with you and your families this year. Hello! 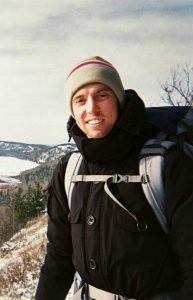 My name is Matthew Fenech and I teach the 2/3 multi-age classroom at Field School. One thing I tell my students each year is that “I like to play outside more than you!” And it’s true. I have experience teaching kindergarten and third grade here at Northview and believe that kids learn (and I teach) best in the natural world. 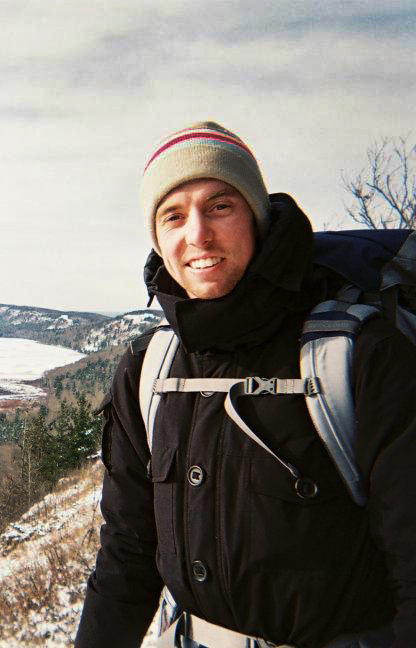 I graduated Grand Valley State University with a Bachelor of Science and an Integrated Science major which offered me many outdoor experiences that I share with my classes every year. I’ve studied geological formations on Mackinac Island, guided tours of iron ore mines in the Upper Peninsula, and local water and soil studies along the Grand River. My passions include hiking, and biking with my family and I don’t leave the water when we are near a lake. Townsend Park is my favorite natural area to explore close to home and once my wife and I got to ride our bikes 950 miles around Lake Michigan over the summer! We left right from East Oakview on the last day of school. Field School brings my career and passions together and I’m excited to share that passion with your kids. Please feel free to contact me with any questions about Field School, my teaching experience, or outdoor adventures.